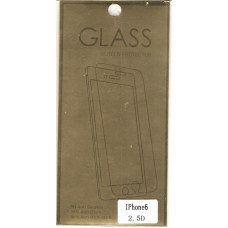 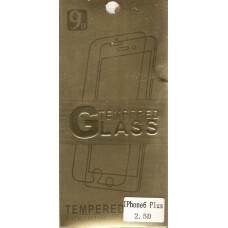 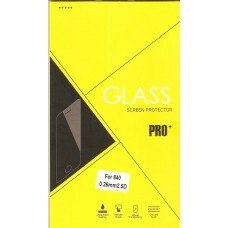 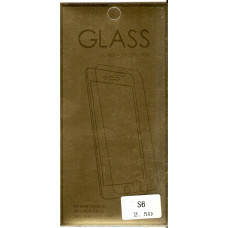 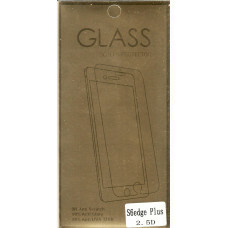 FEATURESThis product is a kind of special screen protective glass which designed for solving the scr..
High definitionFluent writingEasy paste and clean clear..
Screen saver hard glassy material thickness 0,3mm Class 9H, special design for special occasions, wh.. 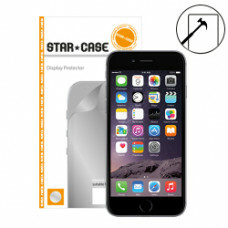 Display Protector Apple Iphone 6, 6S Star-Case® "TITAN Plus"Ultra Thin 0.3MM Tempered Glass Real Gla.. 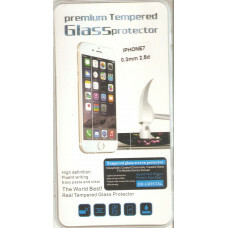 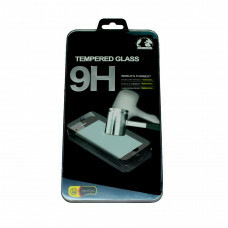 PREMIUM TEMPERED GLASSTThe Latest Generation Curvy Border Glass MembranePremium Tempered Glass Prote..
Tempered Glass For Microsoft Lumia 950Glass 9H.. Compatibility Samsung Galaxy S8Full CoverShatierproof Screen9H Surface HardnessOleophobic CoatingHig.. 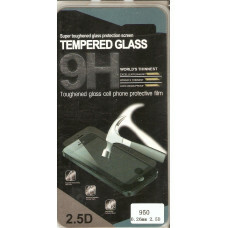 Compatibility Samsung Galaxy S8 PlusFull CoverShatierproof Screen9H Surface HardnessOleophobic Coati..